A serial site – in Cape Province, South Africa – made up of eight protected areas, covering 553,000 ha, the Cape Floral Region is one of the richest areas for plants in the world. It represents less than 0.5% of the area of Africa but is home to nearly 20% of the continent’s flora. 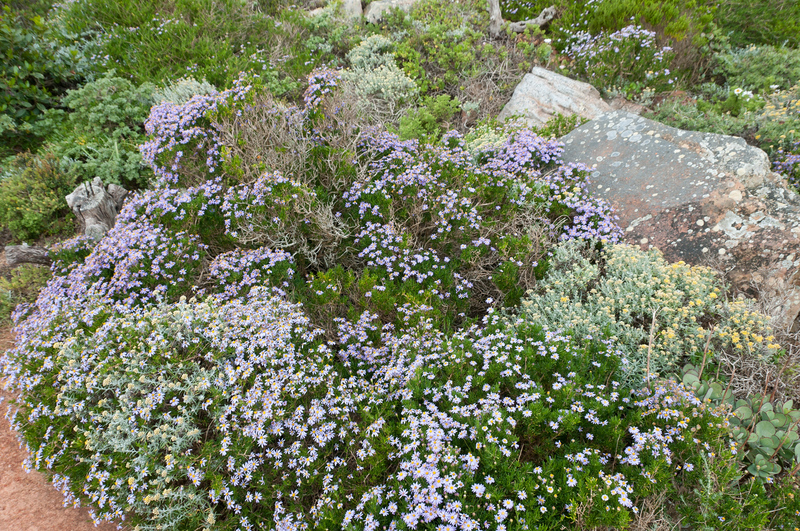 The site displays outstanding ecological and biological processes associated with the Fynbos vegetation, which is unique to the Cape Floral Region. The outstanding diversity, density, and endemism of the flora are among the highest worldwide. Unique plant reproductive strategies, adaptive to fire, patterns of seed dispersal by insects, as well as patterns of endemism and adaptive radiation found in the flora, are of outstanding value to science. 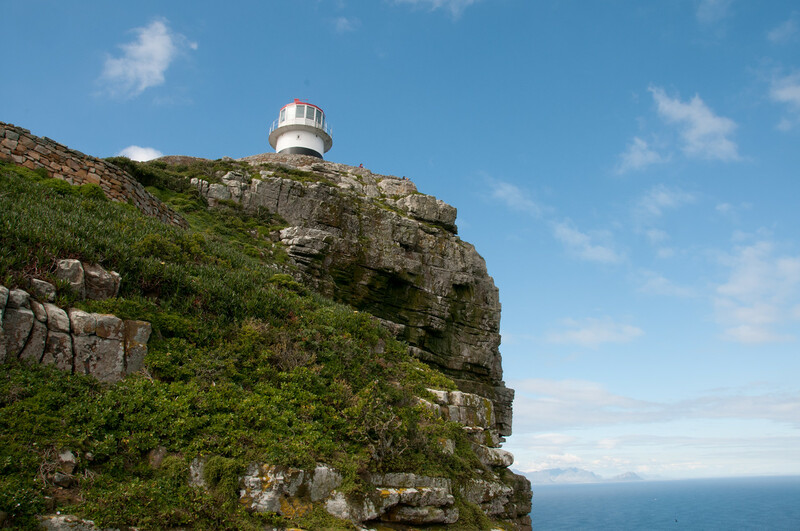 The Cape Point of South Africa could be a World Heritage Site just for its beautiful views alone. The amount of flora diversity which this tiny region has makes it one of the most important biological places on Earth. The Cape Floral Region Protected Areas is a UNESCO World Heritage Site in South Africa. This UNESCO site covers a total of 78,555 kilometers in land area. 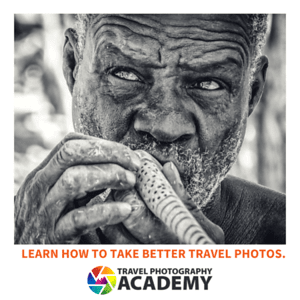 It also encompasses a wide range of landscape and geographical features within the region such as the Boland Mountain Complex, De Hoop Nature Reserve, Table Mountain National Park, Cederberg, Winterhoek, and Swartberg, among others. This property was inscribed into the UNESCO World Heritage Sites list in South Africa in 2004. Aside from being a world heritage property, the Cape Floral Region is the only floristic region in the Cape Floristic Kingdom of South Africa. Meanwhile, it is also the only floristic province in the region, which is why it is also known as the Cape Floristic Province. The Cape Floral Region Protected Areas is one of the UNESCO World Heritage Sites in South Africa. 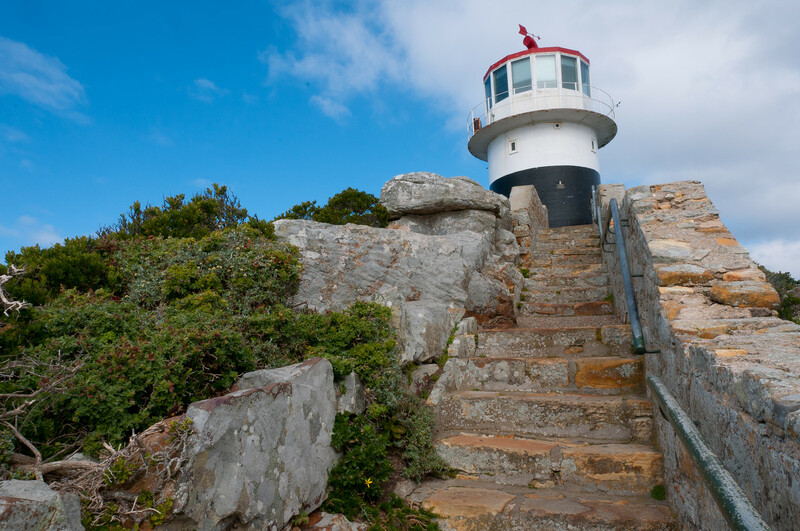 This site itself comprises of 8 areas that are found in the Cape Peninsula to the Eastern Cape. Hence, this property covers a wide range of landscapes and natural features including ocean scenery, mountains and vegetative areas that are home to rich and unique biodiversity. When UNESCO declared this site as a world heritage property, it cited the fact that the region held “outstanding universal significance” for being one of the “richest plant areas” the world has known. It is not just the rich biodiversity of plant species that makes it notable and of universal significance. The density and endemism of these plant species are very notable and among the highest in the world. In fact, it has made the list of the 18 biodiversity hotspots in the world. Another natural significance of the Cape Floristic Region is that they provide a glimpse into the biological and ecological processes that were associated with how this site came to be. For instance, the survival of these plant species provide researchers with a glimpse into their unique reproductive strategies, as well as the ability to adapt to fire, patterns of seed dispersal, and patterns of endemism. All of these factors combine to provide value into the study of plant species and their evolution. 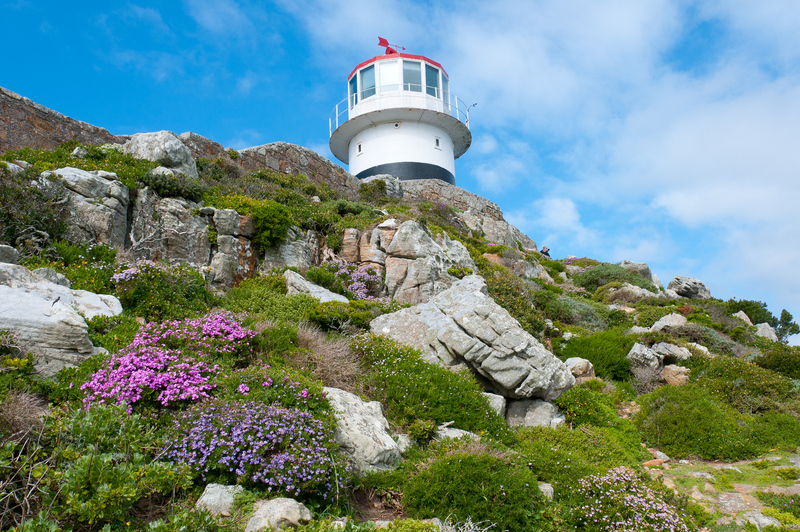 The Cape Floral Region Protected Areas is home to one of the richest collection of plants in the world. This region makes up less than 1% of the African continent and yet it is responsible for more than 20% of its floral species. The Table Mountain National Park is one of the most popular tourist destinations in South Africa. It is comprised within this UNESCO World Heritage property. Aside from the large collection of flora species within this region, the density per flora species is also one of the highest in the world. The level of endemism is also notable at nearly 32%. In addition to the rich flora species, the Cape Floral Region Protected Areas also have a diverse range of animal species. Some of the most notable species that live here include the Table Mountain Ghost Frog and Geometric Tortoise. While the entire region is under protection from the UNESCO’s world heritage status, there are certain areas that are open for the public to explore. In fact, walking among the natural vegetation is allowed even within the protected zone. Tourists can also explore the slopes and summit of Table Mountain. The population growth in South Africa, particularly in the Western Cape, continues to threaten the preservation of these species. CapeNature is working with UNESCO to ensure the protection of this hotspot and world heritage site. View my complete list of UNESCO World Heritage Sites in South Africa.